This year sees Navigator Systems back at the PLASA Show after a successful return last year. Rental businesses are realising more and more that they need to use the best Rental Management Software if they’re going to be able to manage their jobs, track all their equipment and accurately report back to their investors information such as the ROI of their rental stock and HireTrack NX meets the requirements of the most successful rental businesses in the industry. Join us at PLASA 2018 and as our valued customer, you can register for PLASA 2018 free of charge. Simply click here to register and save the normal admission fee. Following on from a sell-out 40th anniversary show in 2017, PLASA Show returns to London Olympia on 16 – 18 September 2018, for another unmissable event exploring the cutting edge of lighting, live sound, AV, rigging and staging. 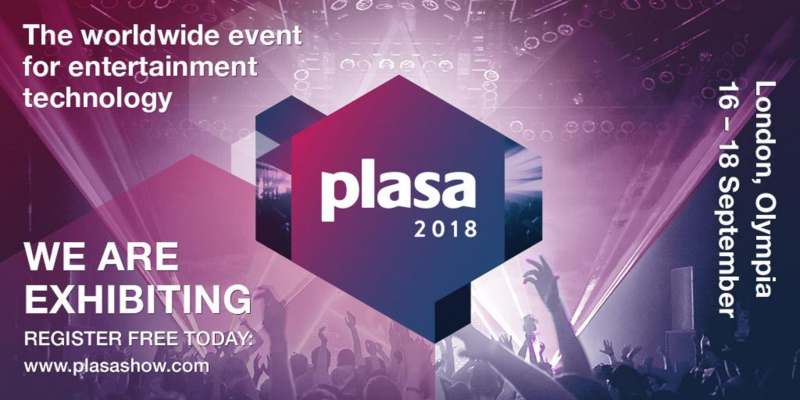 With live demo opportunities for the audio and lighting sectors, technical workshops and training sessions, networking sessions, conferences, topical seminars and the much-loved social element of the show, PLASA 2018 is set to be another unmissable event.